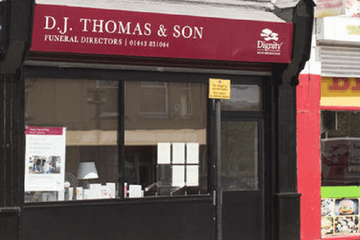 Compare funeral directors in Caerphilly and read verified reviews on the UK’s online funeral resource. 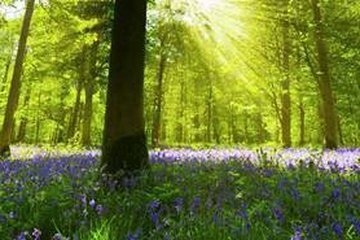 Use Funeral Zone Listings to find local funeral directors in Caerphilly that meet your specific needs. You can organise the search results by ‘best rated’, 'nearest' or ‘most reviewed’. There is also a handy Google Maps feature so you can see exactly where each funeral home is in relation to each other. Fantastic service, very professional and nothing is too much trouble. Lovely fleet of cars and Mandy and Sue in the office are very helpful. From the very first meet with Dean to the service, everything was handled with sympathy and care. I have used CFS for mum and dad and was very happy with the service. Thank you all for doing such a good job and being so understanding at such a sad time for us. Fantastic caring and professional service from the very first phone call nothing was too much trouble. My father had the most dignified send off one of which he would of been truly proud to have been part of. Many thanks to James Rees and the whole team you were all amazing thank you so much.